A well-fitted bra is not only important for the right look, but is also crucial is defining your correct posture and lending the needed support. Knowing your correct bra size is the first step towards finding the perfect bra fitting. Get a measuring tape and make sure you are wearing a well-fitted non-padded bra. The tape should be level and snug. Round the number obtained, to the nearest whole number. If the number is even, add 4 inches. If it’s odd, add 5. 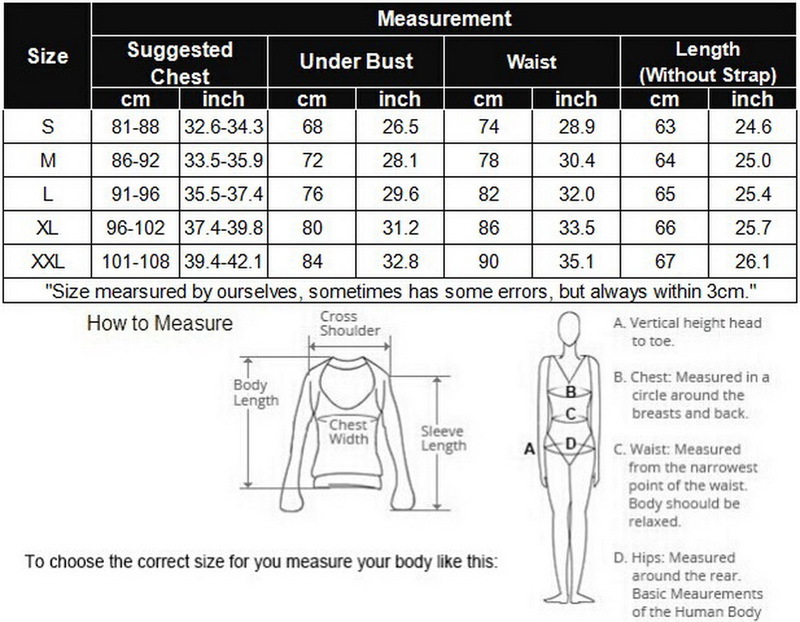 Example: Bust = 37 inches, Band = 34 inches, 37 – 34 = 3 inches. That’s a 34C! Round off the number to the nearest whole number. Your bra straps shouldn’t be too loose or tight & adjustable to your desired level of elevation. Your cups should properly cover your breasts from front as well as sides. Your bra band & centre gore should rest flat on your body without being too tight.